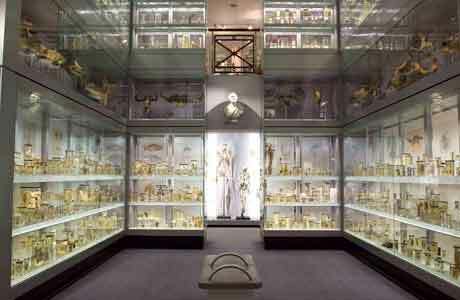 The Hunterian Museum isn't for everyone, its contents are medical in nature and to some may seem rather gruesome and macabre. Why? Well the museum contains hundreds of human and animal specimens ranging from skeletons of rare animals like the relative of the extinct Dodo bird, the Solitaire (also extinct) and the famous Giant of Ireland, Charles Byrne. To jars of preserved human and animal innards such as brains and digestive tracts and whole specimens such as human and animal babies. 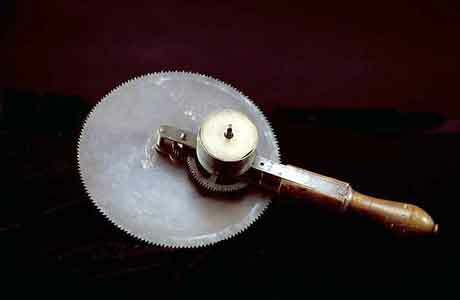 Of course this collection was not put together for pure entertainment reasons; it was used to study human and animal anatomy and to acquire new skills in methods of surgery. So even though these specimens may at first glance appear rather unpleasant, they have had a significant and important role to play in human medical advances and are truly fascinating and in a strange way have their own sense of beauty. Tues to Sat 10am to 5pm. 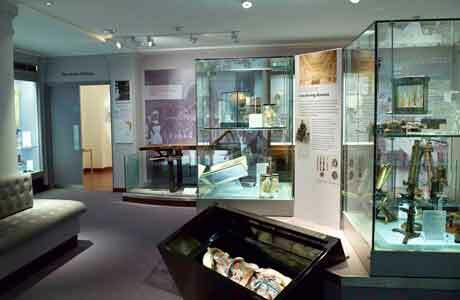 The Museum today consists of two merged collections. 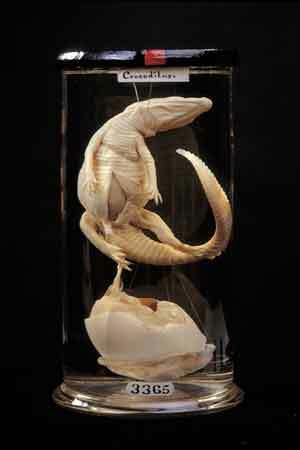 One from the original collection of John Hunter, the other from a Odontoligical collection which was originally a separate museum, the two merged in 2003. The museum's collection has continued to grow and there are a further 2,500 specimens which have been added to John Hunter's original items, many of which have been collected over the years by the museums conservators. 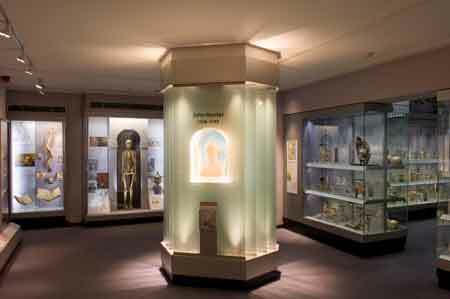 If you have visited the Hunterian Museum we would love to hear all about it. Did you enjoy your visit, what did you enjoy the most / least?